DAVE BLANCHARD PRESENTS redemptive IMagination as an expression of RESTORATION THROUGH SACRIFICE. Dave Blanchard co-founded and leads Praxis, a nonprofit acting as a creative engine for redemptive entrepreneurship, supporting early-stage businesses, nonprofit ventures, and next-generation entrepreneurs. In this talk, Dave presents a vision for what he calls "redemptive imagination"—a way of looking at the world from a posture of care, with an intention for cultural and human flourishing, and a willingness to leverage personal and organizational power for others. Dave shows how a redemptive imagination fits within the three-dimensional framework of redemptive entrepreneurship: Redemptive Strategy (what we create); Redemptive Execution (how we create); and Redemptive Leadership (why we create). He shares examples of founders and ventures that illustrate each of these. Dave delivered this talk to a small group at the Praxis offices. Last session, we talked about andy's claim that the only way to change culture is to create more of it. Were you able to come up with an idea that challenged the status quo? If so, describe what you identified and what you learned from the prototype. think of something in your sector or industry that could be described this way. it could be an advertisement, a product, a service, a physical space—or it could even be a mission statement of a company you know. describe it, and explain what you think is redemptive about it. 3. dave next talks about redemptive execution, which is about how we create in the world. he shows how leaders can reimagine their areas of influence to reflect more "grace, forgiveness, generosity, and justice." duarte design (debt forgiveness) and david weekly homes (triple severance) were examples of redemptive execution. virtually everyone has experienced workforce culture and practices that are not redemptive. tell of an example you've experienced in your work recently. then "rewind the tape" and describe what would have happened if the leader or organization had made a redemptive decision instead. how would things have been different? 4. the main lesson of this talk is that redemptive strategy and execution require redemptive leadership. who we are as entrepreneurs, and why we create, determines what and how we create. one way to understand your own leadership is to think about the vision/reality tension dave discusses in the talk. on one hand, a leader should cast a hopeful, confident vision for their plans and projects; on the other hand, a leader with integrity should acknowledge the imperfect reality of how things are turning out. do you tend to lean more toward the vision or the reality side of the tension? why is that? what would help you handle the tension in a more balanced, holistic way? Dave says that “redemptive work starts with the idea of restoration through sacrifice.” think about one area of your work life where you could "sacrifice"—maybe it's power, time, convenience, an opportunity, a financial edge, prominence, or approval—so that someone else may flourish. test out one or two specific, concrete applications of this practice of sacrifice before the next session. 1.  Read the Praxis 2017 Community Letter in the Praxis Journal. In the opening section, Dave introduces redemptive entrepreneurship as a response to our current cultural moment in the West. You’ll see him reinforce many of the key ideas from today’s session. How many people were present for this session?